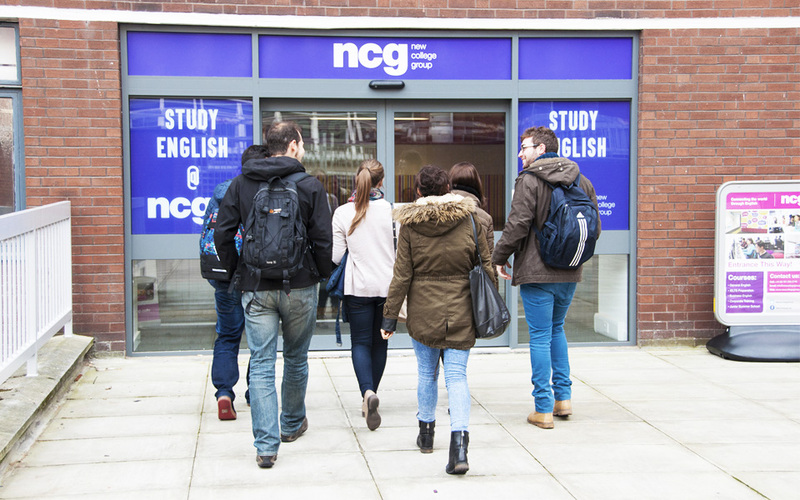 The first campus is located in the heart of the city of Manchester and it’s easily accessible from all directions. 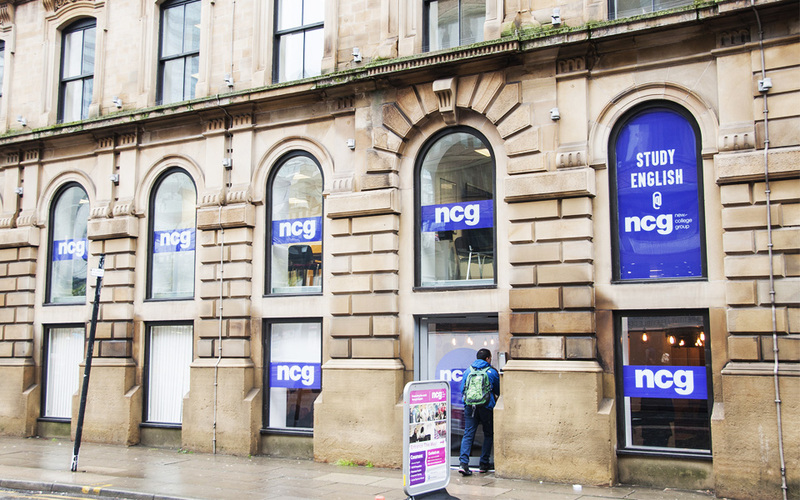 It has recently added a new campus in Liverpool. 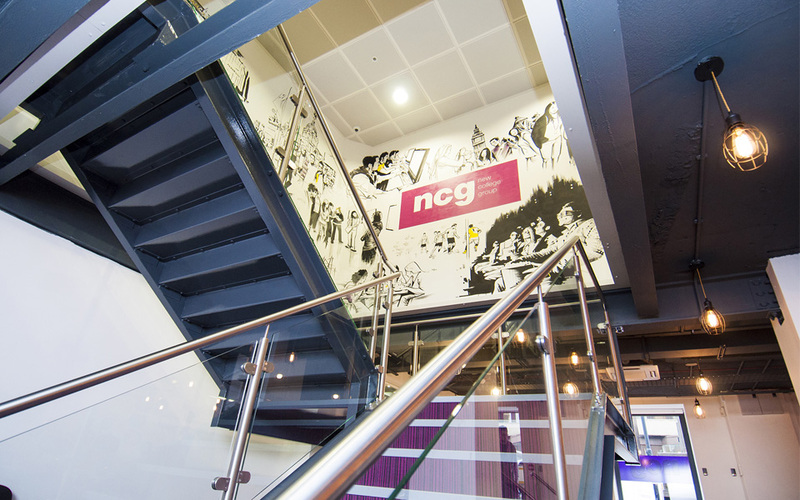 New College Group is an independent institution registered in England and Wales to offer further and higher education to local and international students. At MC, you will never be “just another student,” who is lost on a big college campus. It is just the right size to give you personal attention and help. 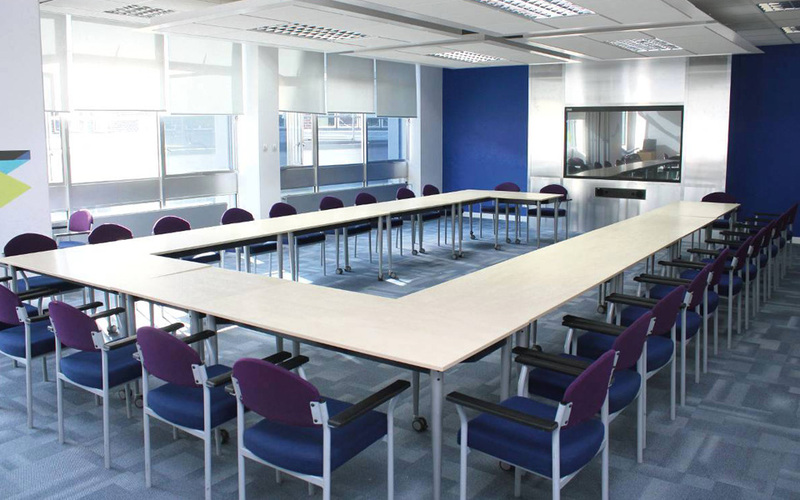 It is located in the centre of Manchester city and at the heart of Liverpool with excellent transport links. They offer a variety of courses and also teach English to individuals from all around the world to whom English is a foreign language. Regardless of their level of expertise in English, whether non-existent, rudimentary, or advanced, they help them improve. It leads to a recognized qualification and provides the knowledge, skill and experience to progress onto a University course.